2016/17 Squaw Alpine Ski Season Opening Day! 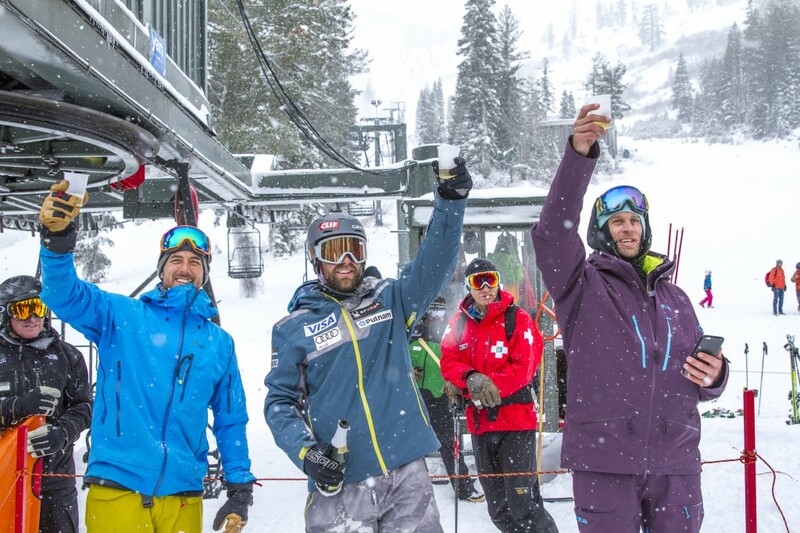 It’s finally here: opening day at Squaw Valley | Alpine Meadows! This morning we kicked off the 2016/17 ski season with three local favorites and powder-hungry riders at Alpine Meadows. 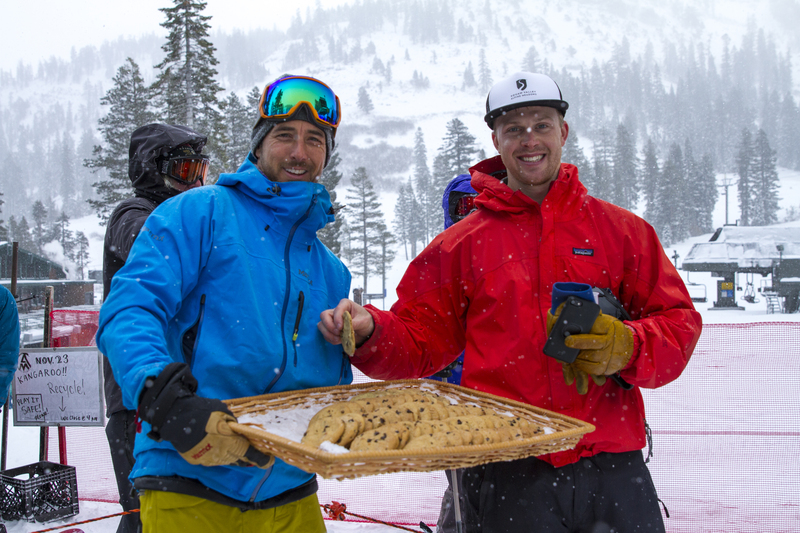 A Martinelli first chair toast with Squaw Valley | Alpine Meadows athletes Jonny Moseley, Travis Ganong and Cody Townsend while the snow fell was a picture perfect start! Let it snow and stay in the know about lift openings HERE. · Christmas and President’s Week holiday periods, up to 15% off. (December 17, 2016 – January 7, 2017 and February. 17 – 25, 2017). 20% off is only valid for Deluxe Studio Condominiums during the dates December 26 – January 1, 2017. · Valid for winter reservations December 17, 2016 through April 19, 2017. All Promotions above for Fall and Winter are subject to change, blackout dates, nightly minimums and inventory cutoffs. 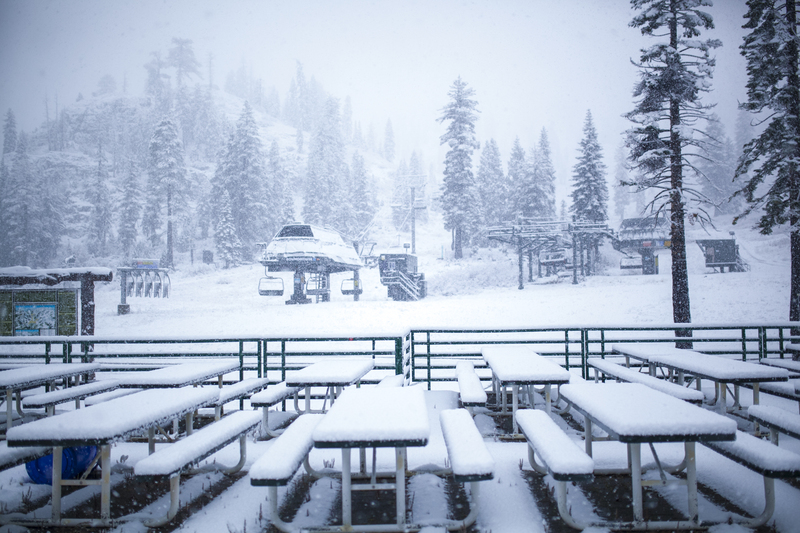 When will Squaw Valley Alpine Meadows open for the 2016/17 season? 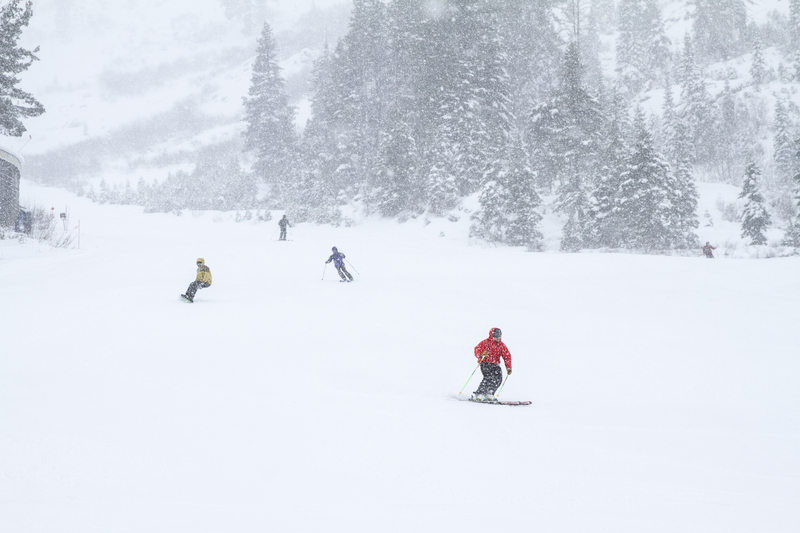 That million dollar question comes up every year: when will you open for the ski season? When will the slopes be ready? We’re like you all, waiting for snow to return, crossing our fingers for a few large storms in November to ensure opening day by the time Thanksgiving rolls around. We saw a good amount of precipitation in October, but then Mother Nature left us with warmer temperatures and all that beautiful snow made way for fall leaves to finish their colorful transformation (yes, it’s still autumn!). There’s no hurrying nature. 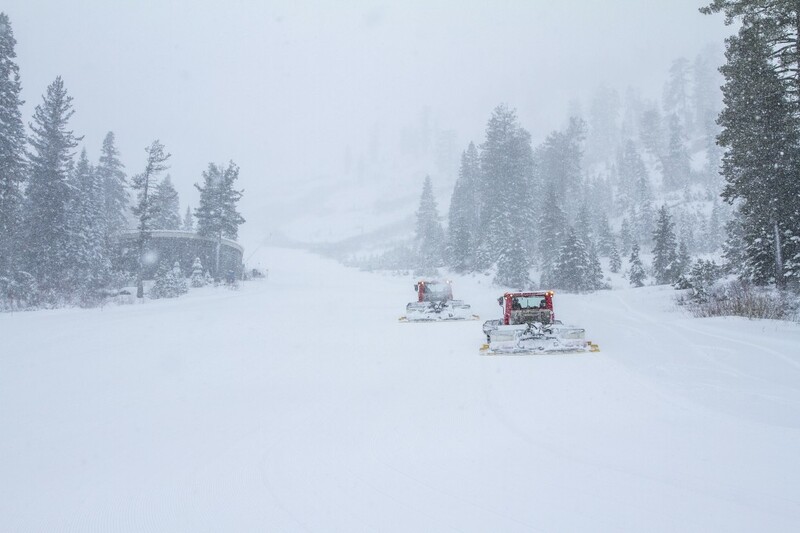 As colder temperatures have descended on Tahoe, Squaw Valley’s 317 snowmaking guns have fired back up, and great news: we also have snow in the forecast! Did you know Squaw Valley can now make 9 times the amount of snow it could 10 years ago? So, weather permitting Squaw Alpine will open November 23 just in time for all you snow turkeys headed up the hill to enjoy the holiday with family and friends. We’ll be sure to keep you updated! After Thanksgiving another stronger and colder system moves into the area, which should produce a greater amount of accumulation! If you don’t have your Tahoe Super Pass yet, now’s the time to get one. Before you know it, December and powder will be here.